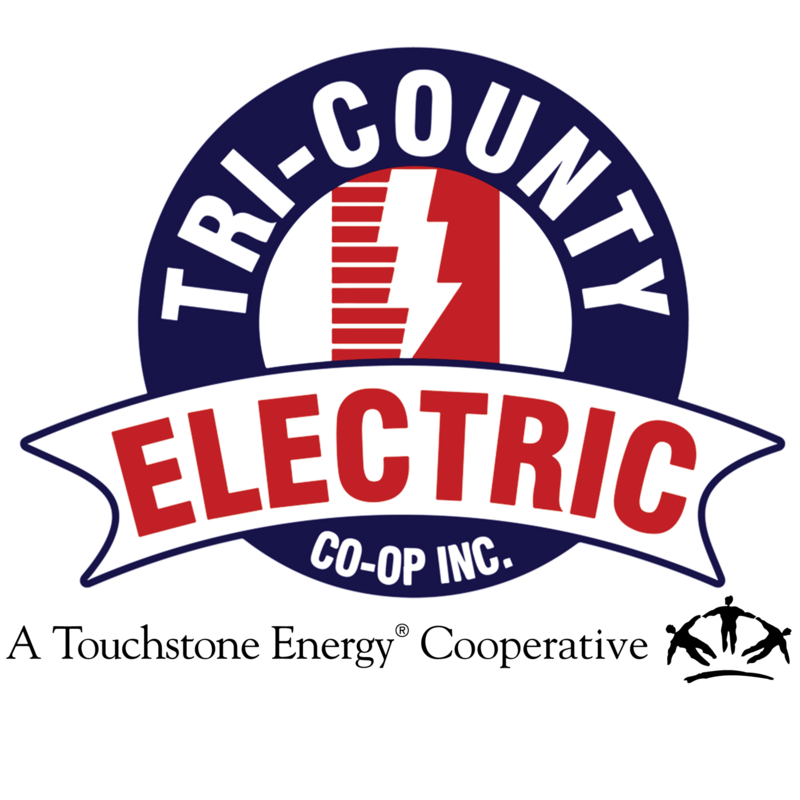 Report My Outage | Tri-Country Electric Co-Op Inc. Check your breaker box or fuse panel. Reset any breakers or replace any fuses. Check the main disconnect breaker at the meter base. Reset the break by turning it off, then back on again. If possible, check to see if your neighbors are without power. Using the online outage map. You will need your account information. Calling 817.444.3201. Your call will be answered by our employees or automated answering service. If you can provide information, such as you heard a loud noise or your entire neighborhood is out, our employees will be able to restore more efficiently. Our Facebook page is a great place to go to get updates on outages and restoration efforts. Please remember our social media is not monitored 24/7. We will post outage updates, but Facebook is not an effective way to report your outage.